Start taking classes at The Handlebar Cycling Studio and other studios! The Handlebar Cycling Studio brings group cycle class to a new level. Elevate your workout and take your rides further than you ever imagined on bikes that feel like you're out on the road. Please wear comfortable exercise clothing. Do not wear loose, baggy clothing as they could get caught in the bike. Padded bike shorts are recommended! Their bikes are compatible with gym shoes and SPD cycling shoes. 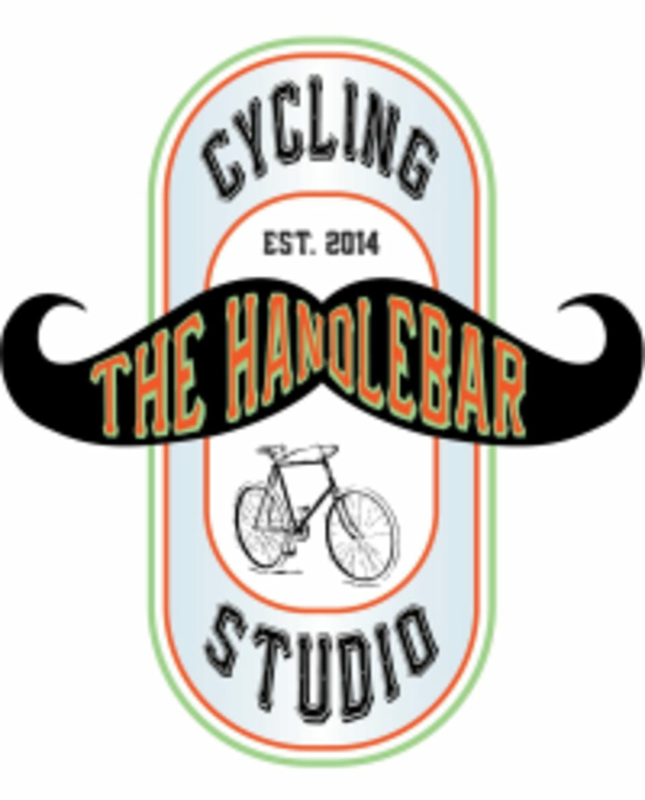 The Handlebar Cycling Studio is located at 715 Commerce St. in Tacoma, WA. This is a classic spin class. There are no weights, no push ups, no crunches on the bikes. Steve always has the bomb playlist and keeps the class flowing. The lights are low, the music is loud and the class goes by quickly. Omg Steve is rad! Loved it! Can’t wait for my next class! Steve was awesome! Fun class set to great music. Definitely a good workout! Loved it! Instructor was fantastic. Will definitely be back. Awesome studio. Great instructor &amp; good community. Nice space, easy parking. Great energy and a good variety of exercises but it was a bit more advanced than I thought it’d be. Didn’t get the best workout because I was so much more focused on my balance with the the TRX. I kept falling out of the move. Sometimes we’d have to be on our elbows or knees and that was just too painful/pressure without some type of cushion. The instructor showed us some modified moves for a couple of the exercises but overall it was you do the move as you were told unless you asked otherwise. Whenever he was done showing us an exercise, he’d release the TRX straps and it’d always always slam on the wall. Steve is energetic and extremely professional. Will take his class again.